Lumber prices are on the rise, causing concern for home builders and their clients, according to a blog post from NAHB. NAHB reports that lagging domestic supply and increasing tariffs on Canadian lumber are responsible for price increases that could reach as high as 30 percent by April. 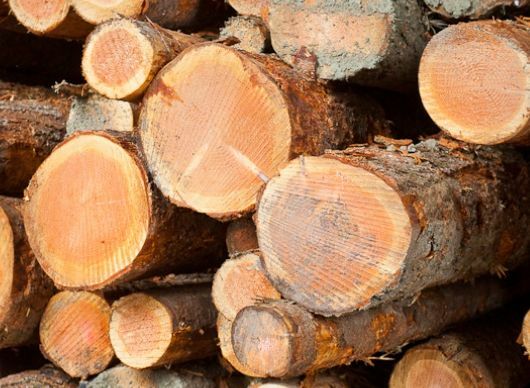 Negotiations on a new softwood lumber agreement between the United States and Canada ground to a halt at the end of last year and likely are stalled pending the results of an investigation into unfair import practices requested by the U.S. Lumber Coalition. Any further negotiations on a resolution between the two countries are expected to be on hold until confirmations of a new Secretary of Commerce and a new U.S. Trade Representative. That leaves home builders-and their customers-caught in the middle and probably looking at price hikes: The Random Lengths Framing Lumber Composite price jumped from $366 on Feb. 3 to $391 on Feb. 10, the greatest weekly gain since August 2003. By Feb. 17, it was up to $405. NAHB has drafted a sample "Escalation Clause" that builders should reference. Click here to view the draft.